John Reynolds is the newsletters editor for the Tribune. 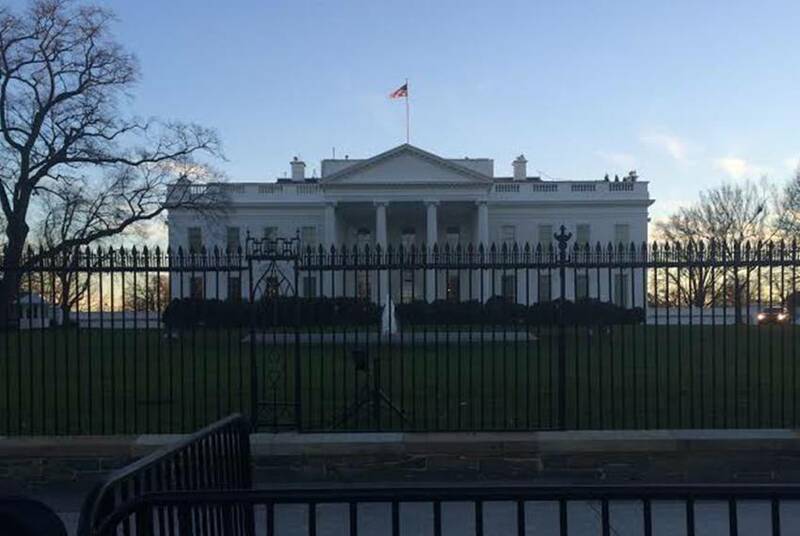 Prior to that, he was a reporter for Quorum Report, a non-partisan online political newsletter focusing on the ins and outs under the Dome, for more than seven years – covering the waterfront from health and human services and redistricting to pensions and elections. A native of Atlanta, Ga., he started his journalistic career one day after the attacks of Sept. 11 in Lubbock, Texas, where he rotated through a slew of beats at The Avalanche-Journal. He received his undergraduate degree from The George Washington University in Washington, D.C., and studied at the University of Georgia's graduate school in journalism. When not at work, he actively attempts to convince himself he is adept at tennis with varying levels of success. And he has adopted the Austin custom of appreciating smoked meats and listening to music in grassy/muddy fields. 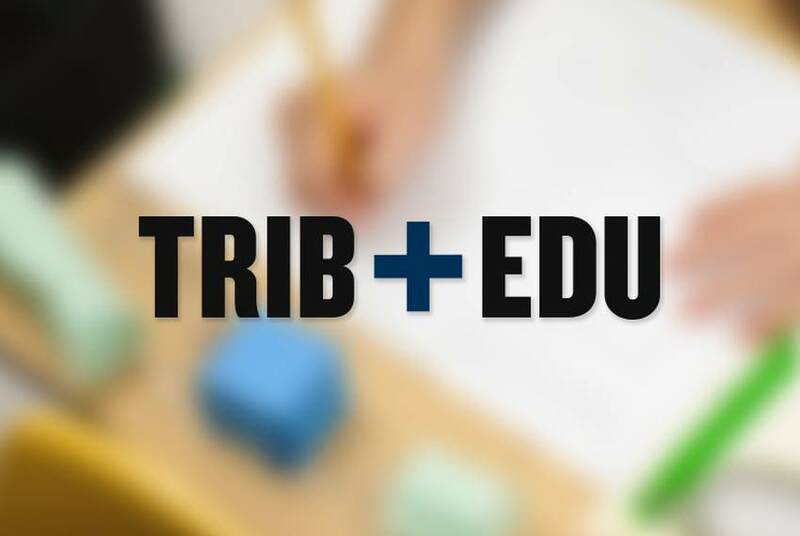 In this week's edition of the Trib+Edu newsletter: Sacramento schools look for teachers in the Philippines, political dysfunction continues to hold up education dollars for Illinois schools and a push for music education in South Dakota. 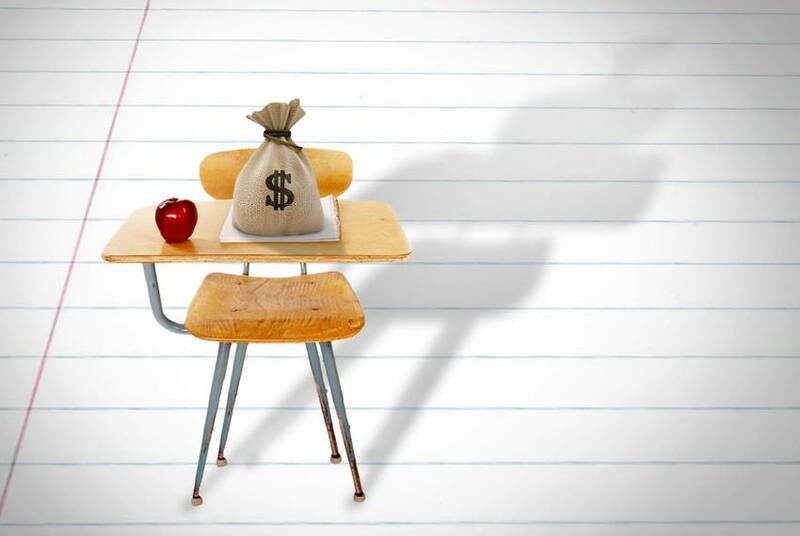 While a budget now is in place for fiscal year 2018, Illinois is unable to distribute funds to school districts until lawmakers pass a law instituting a companion funding model. 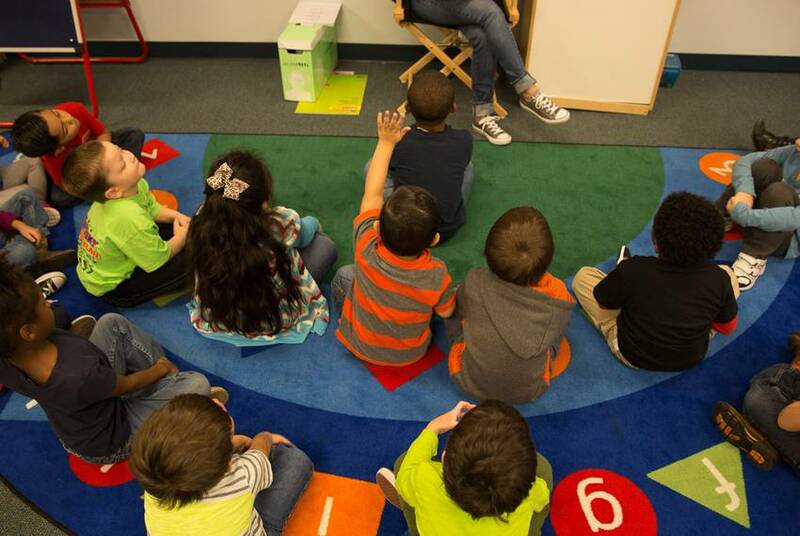 The results of a recent study show that strong oral storytelling skills in preschoolers are related to significantly faster reading comprehension skills in elementary school, but only in African-American male populations. Advocates for music education say South Dakota's plan for new academic standards does not adequately require districts to fund music initiatives. 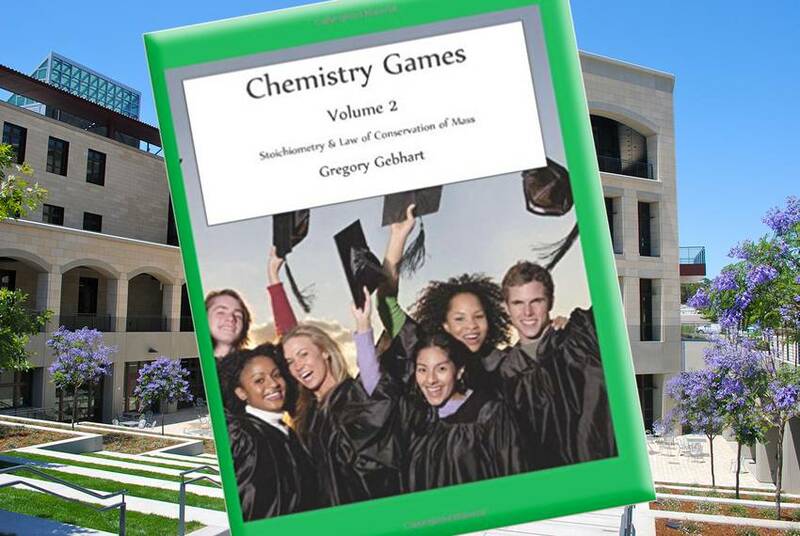 In this week’s Bookshelf, our content partner Kirkus Reviews highlights Chemistry Games: Volume 2. An exchange between U.S. Secretary of Education Betsy DeVos and U.S. Sen. Patty Murray, D-Wash., has revealed an expansive gulf between the administration’s policy priorities and those of its partisan critics. 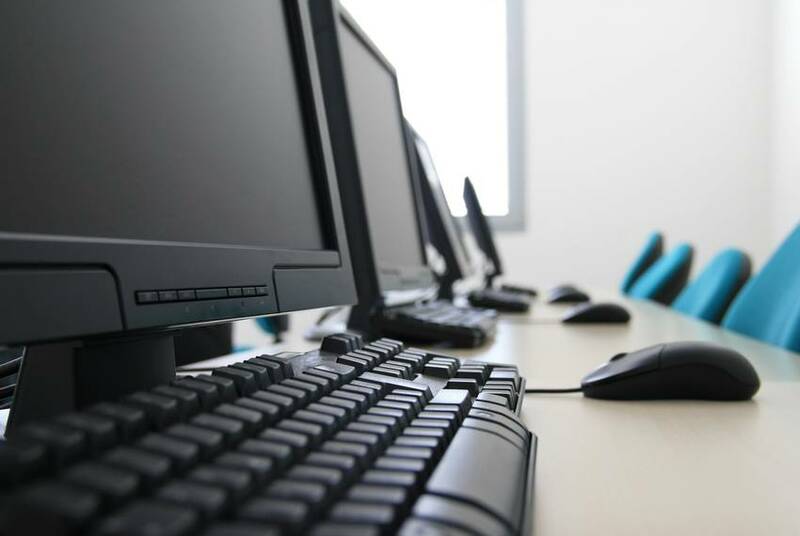 Following a set of state laws promoting publication of school and district data, Colorado’s Department of Education has just launched a website that shares that data in a searchable, comparable format. This issue marks the last one for Trib+Edu. Thanks for reading, and be sure to check out the Facebook page of our publishing partner, the UT College of Education, to keep up on the latest in education research and news. Struggling with what local teachers union officials describe as a crisis of their own making, the Sacramento City Unified School District decided to recruit new hires from the Philippines. 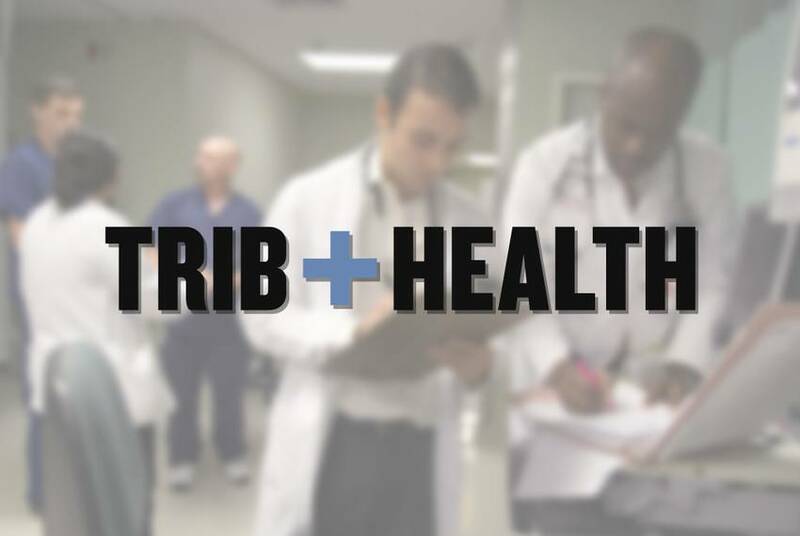 In this week's edition of the Trib+Health newsletter: Zika cases are down this summer, feds make hundreds of arrests in health care fraud crackdown and an interview with Joy Schmitz of the McGovern Medical School at UTHealth. 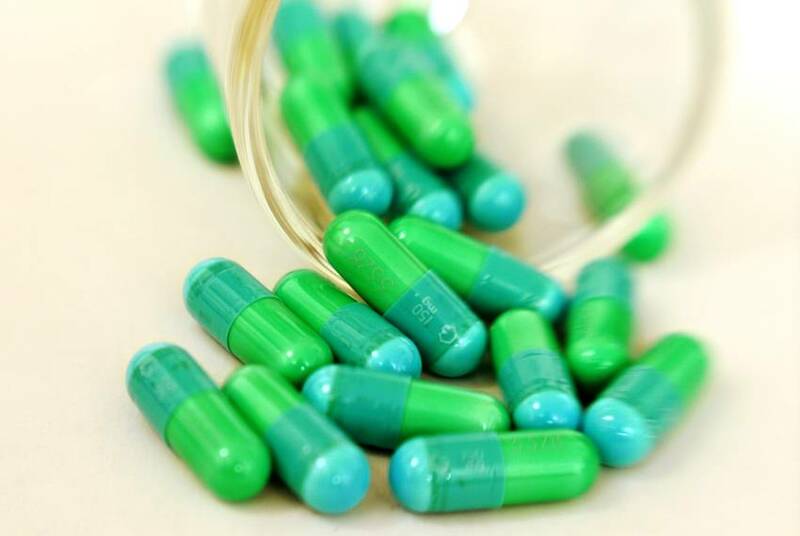 The drug ketamine is sometimes used off-label to ease depression symptoms, although little is known about how it works. 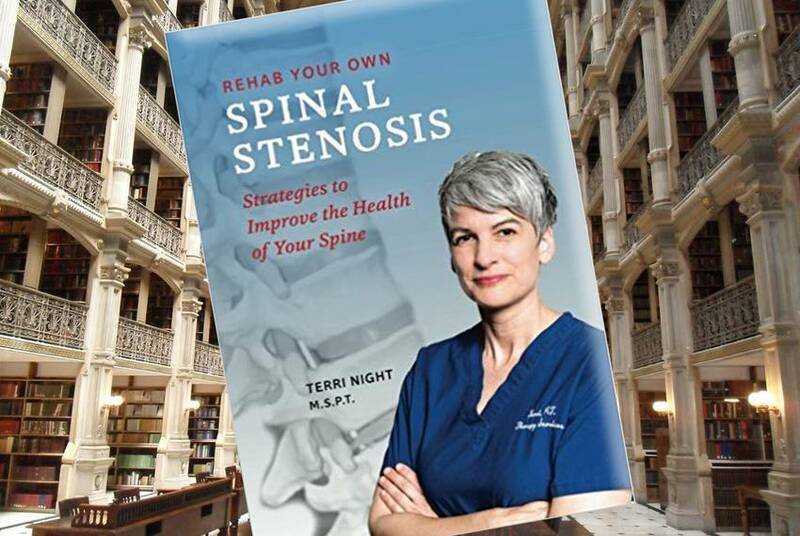 In this week’s Bookshelf, our content partner Kirkus Reviews highlights Rehab Your Own Spinal Stenosis. 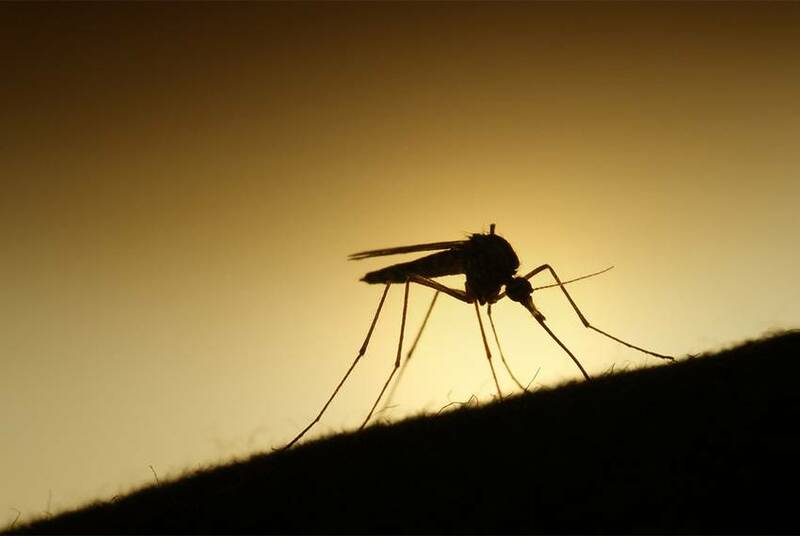 Zika virus numbers are way down, officials say, because the disease isn’t as rampant in global hotspots this year, so fewer infected American travelers are returning home to spread it. 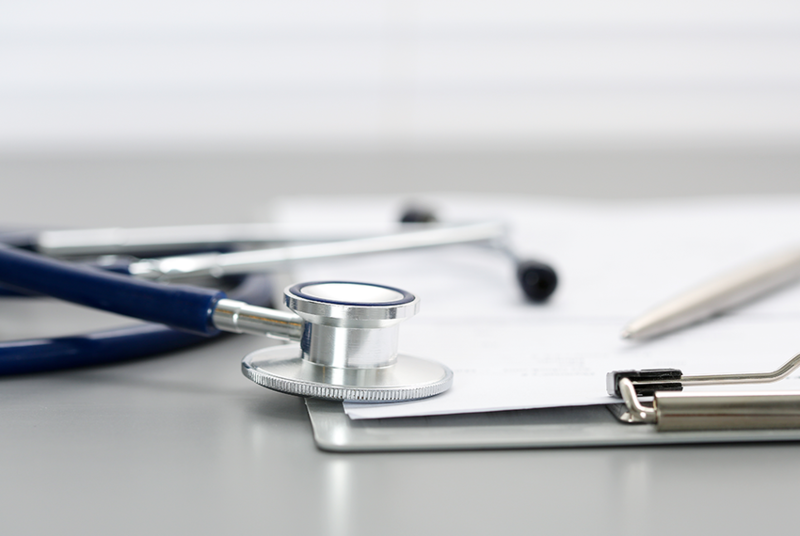 The Tribune hosts a conversation July 24 in Austin on Medicaid and Texas with Mark McClellan, former head of Medicaid and Medicare under President George W. Bush. For more information on the event, click here. A woman who tweeted her boss’ supportive response when she said she was taking a couple of mental health days unleashed an online groundswell from advocates.